There has a lot of chatter recently about the number of juiced and jumbo Series A rounds. 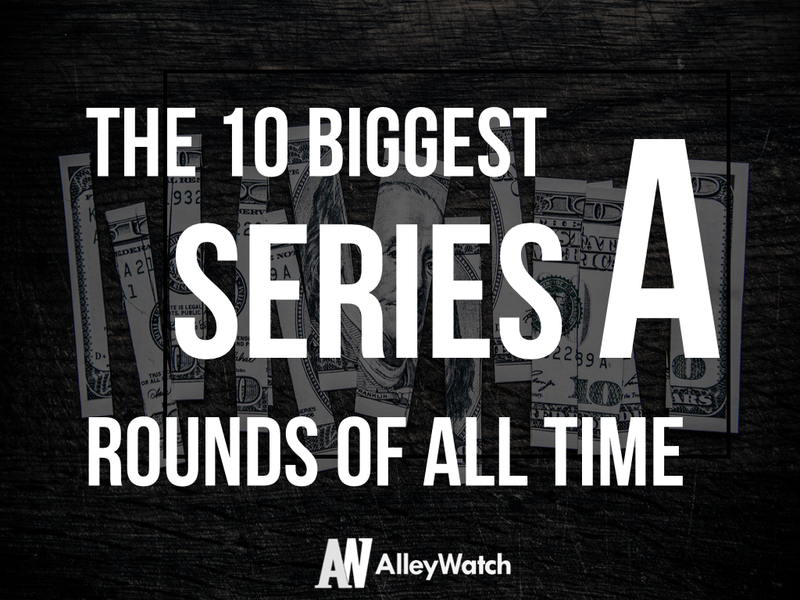 Inspired by these discussions and armed with some publicly available data from our friends at CrunchBase, I broke down the 10 largest Series A rounds of all time in the US. I have included some additional information as well, such as year of funding, industry, original Series A investors, and current status of the company, to further the analysis. In order to maintain a focus on conventional tech startups, pharmaceutical and biotech companies were removed from the data. It also seemed prudent to remove Elon Musk’s SpaceX venture, as it’s difficult to categorize capital intensive space travel in the same bucket as other early stage ventures. 3 of these 10 rounds took place in 2007. There is no specific industry bias. No VC firm was involved in more than one of these rounds. The most recently-funded company was acquired in less than a year after the funding. This company also happens to be the recipient of the largest Series A round. 3 of these companies were acquired. One IPO’ed and another has an IPO pending. The one company that went public in this lot is not performing particularly well, with a market cap now 1/3 of IPO value. All of the companies are still operational in some capacity.